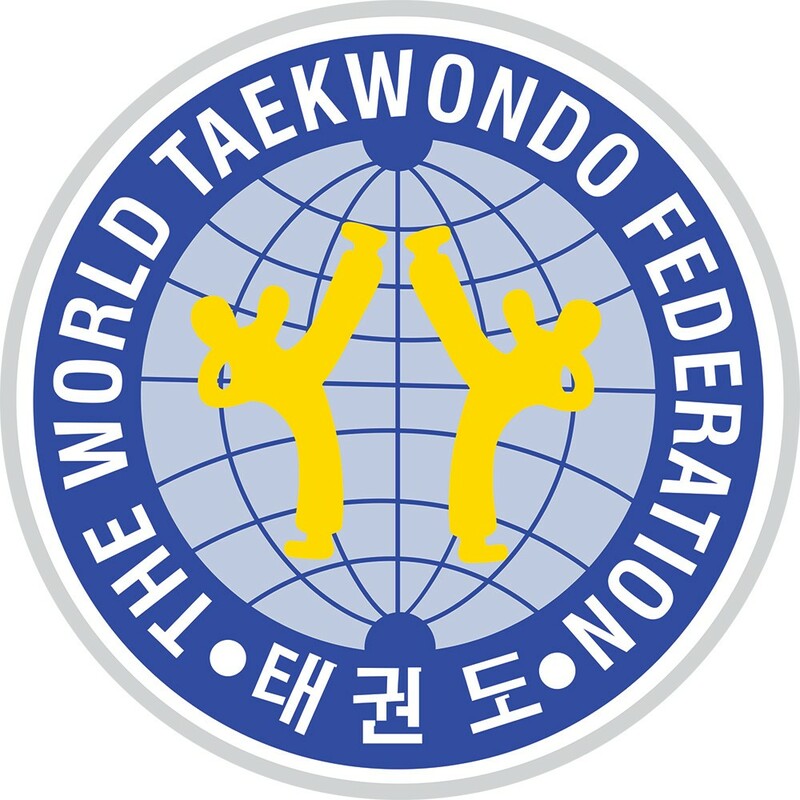 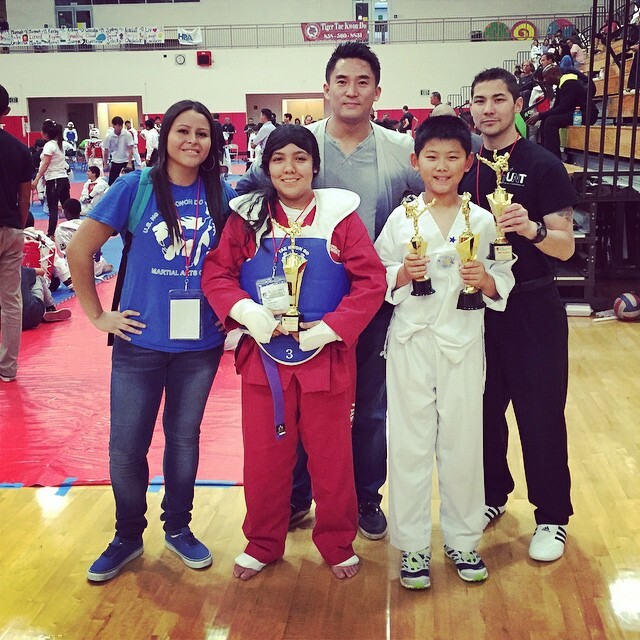 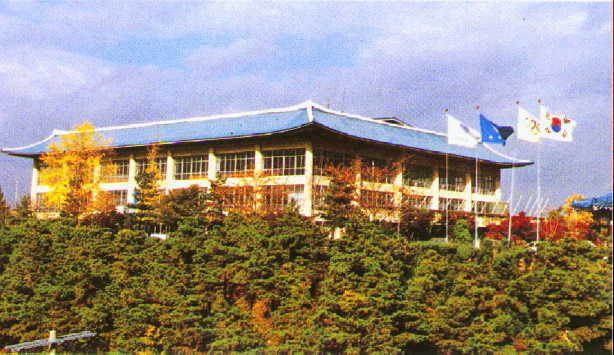 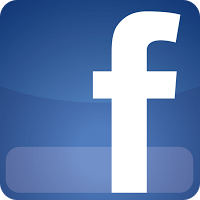 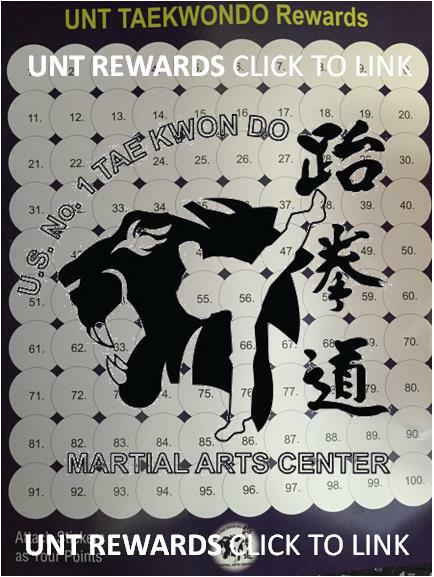 UNT TKD is a WTF (World Taekwondo Federation) affiliate. 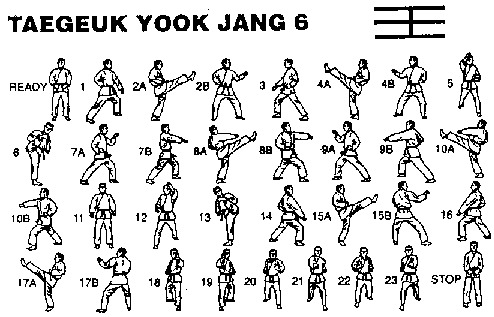 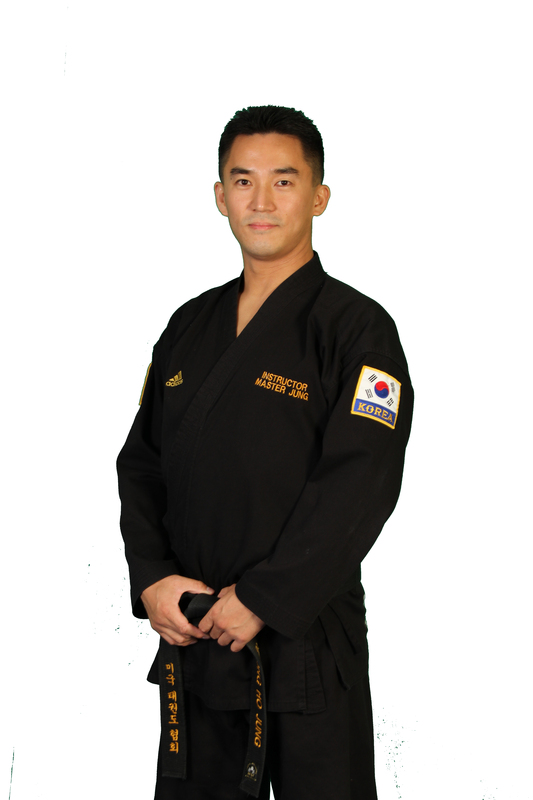 Master Jung has studied Taekwondo for over 20 years starting in S. Korea. 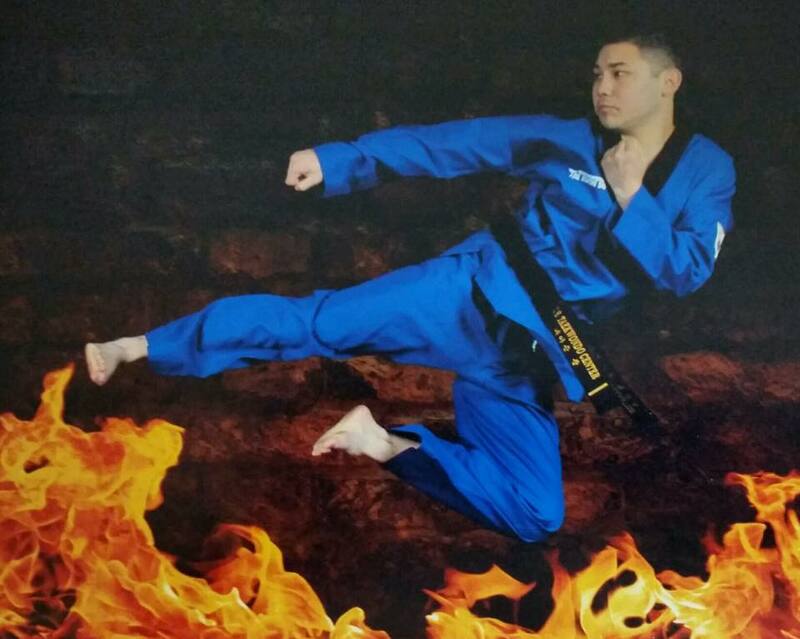 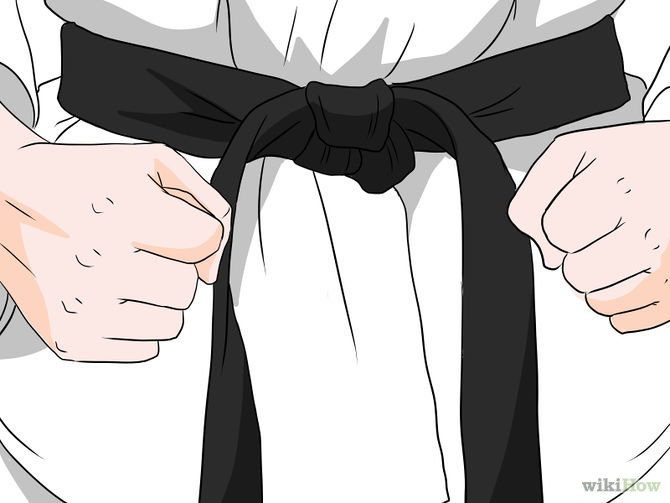 Master Jung (6th degree Black Belt) practices a unique combination of weapons, hand, and feet technique and has proven to be very successful in teaching for students of all ages. 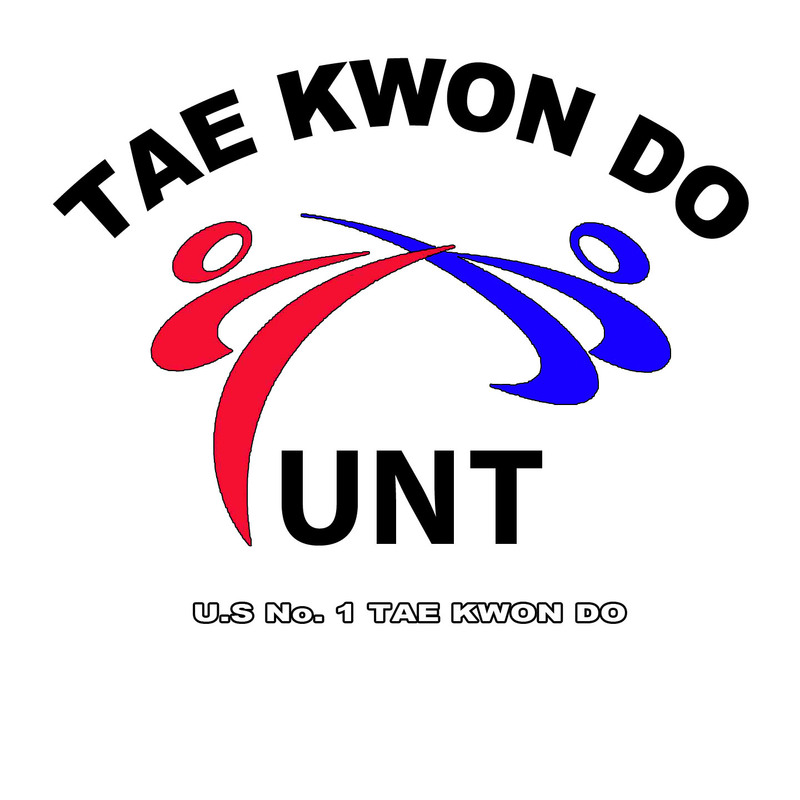 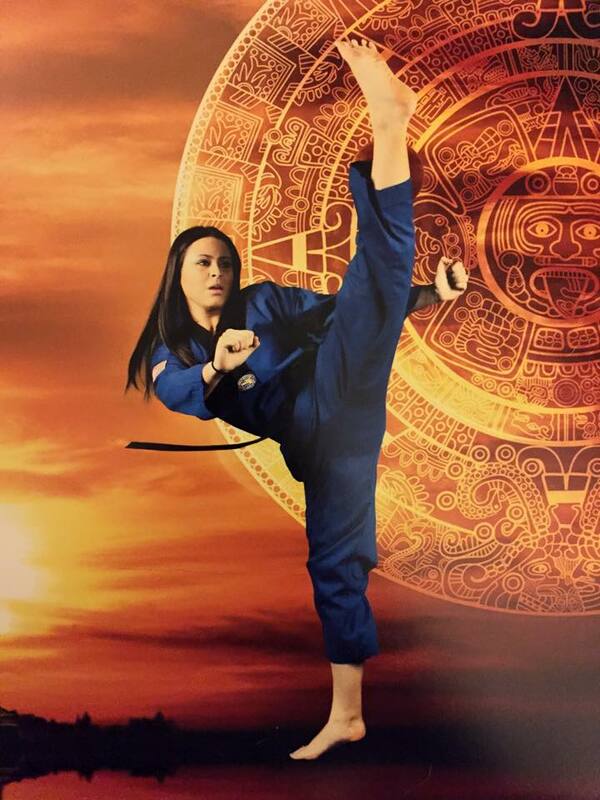 UNT TKD classes include weapons training, physical conditioning, traditional WTF forms, and a continuously improving curriculum. 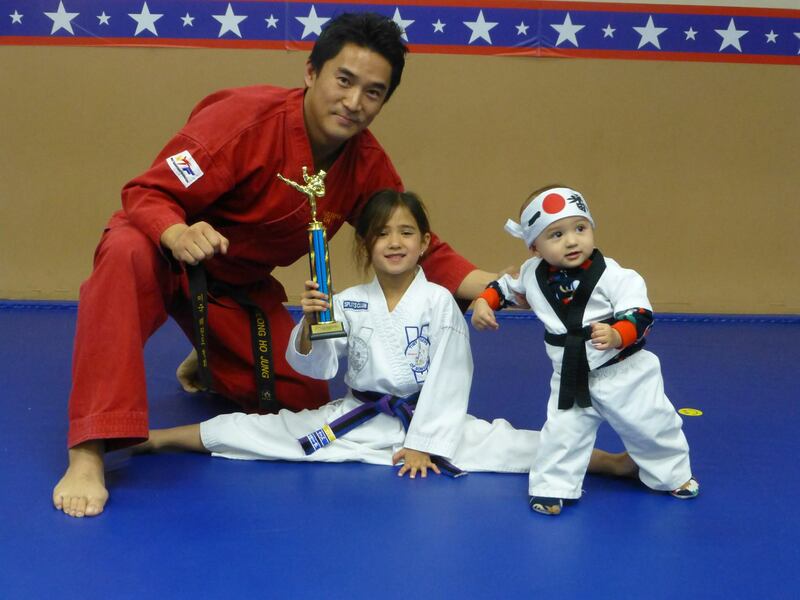 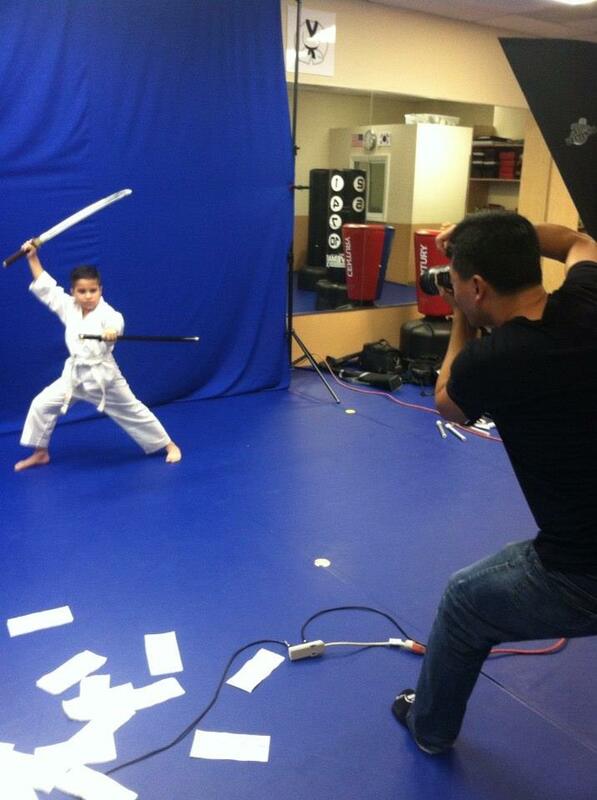 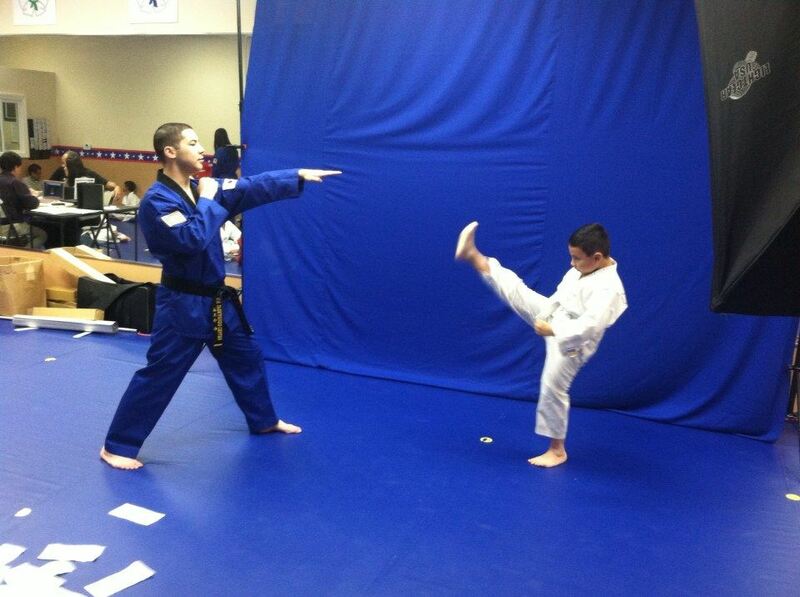 Family Classes allow entire family participation specially when schedule and family time is critical.